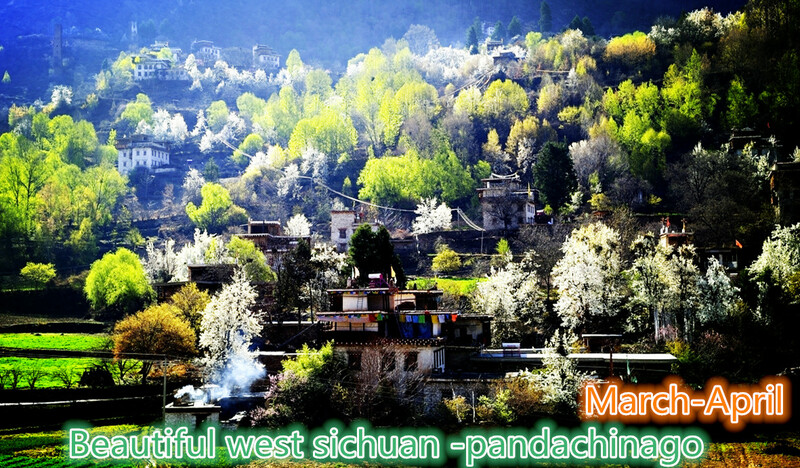 Pandachinago Travel Service is Chengdu local tour operators and being in the travel sector more than 12 years and We work with many foreign travel agency. 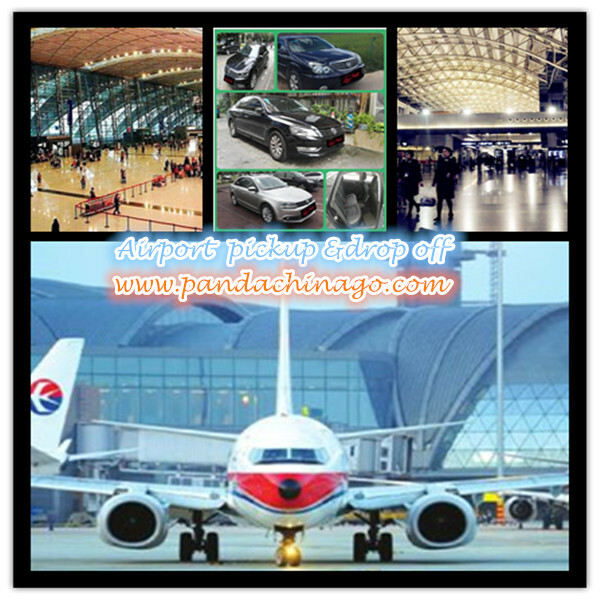 We provide professional tour guide service and chengdu car rental. 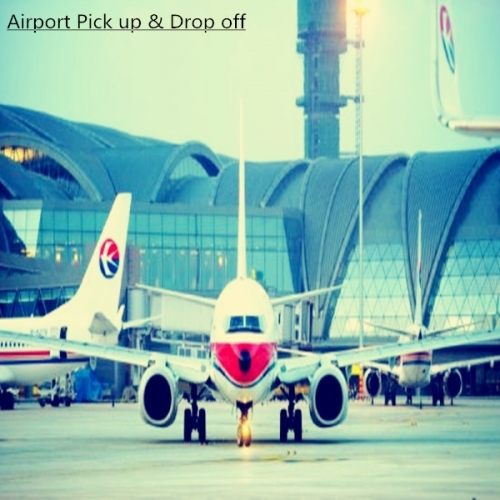 According to your interest, planning your style itinerary with our professional tourism driver, make your save journey. Our team always do our best make sure that you have satisfied travel experience. We also provide professional airport,railway station pick up& drop off service for our foreigner guest, with the lowest price and the best service. 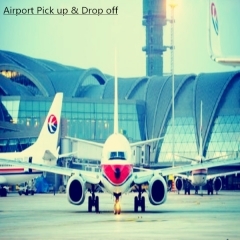 1:After you book air-ticket, please send your name and flight number, hotel name to our email box pandachinago@hotmail.com. We will make arrangement.